With the recent announcement of the PS4 price dropping from $399.99 to $349.99, and a plethora of new Xbox One bundles coming out this holiday season, this puts the Wii U in a really bad situation. Even though the Wii U’s sales have been extremely lackluster over the years, the console normally manages to pull in some decent numbers during the holiday season. However, seeing as this time around the Wii U will only be fifty dollars cheaper than its competitors (and this isn’t even accounting for pre-owned), the question needs to be asked, “What can be done for the Wii U to shine this holiday season?” Granted while The Legend of Zelda and Star Fox both got delayed into 2016, the Wii U is missing some upcoming big hits. But this doesn’t mean nothing can do be done about it. 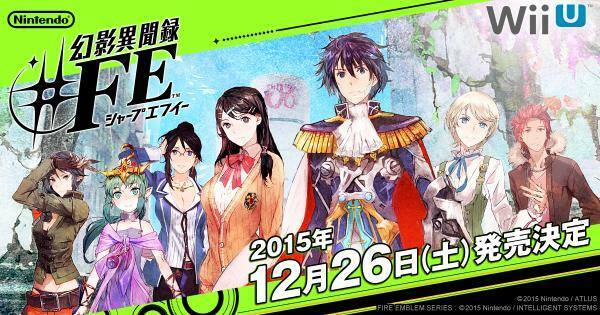 Shin Megami Tensei X Fire Emblem (or Genei Ibun Roku #FE) will launch on December 26th, 2015 in Japan. Currently no word on when this game will be hitting the United States and Europe, but we do know at least that it will be coming out next year. There are a lot of games coming out this Holiday Season, so I thought I would make a short list and name off my top five most anticipated games of the 2015 Holiday season! 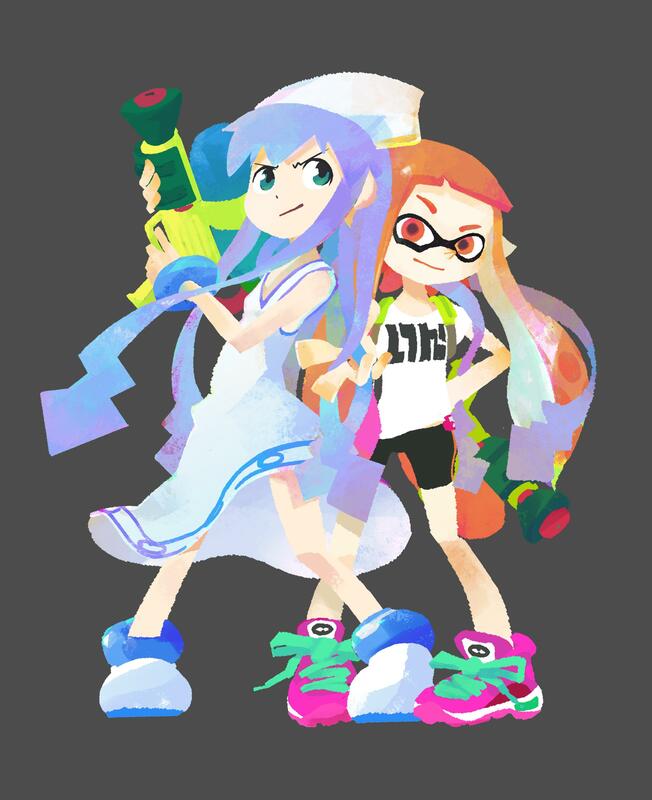 Before I get into this I should say, I for one LOVE Splatoon. 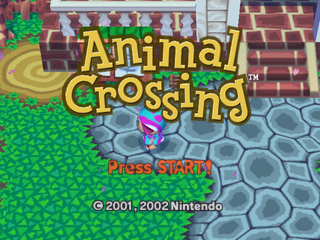 I love it to death and its probably the most fun I have had playing a videogame in ages. However Splatoon is not perfect, it is actually far from it, and there are a lot of issues that I have gotten with this game after putting in nearly 50 hours into this game since buying it. 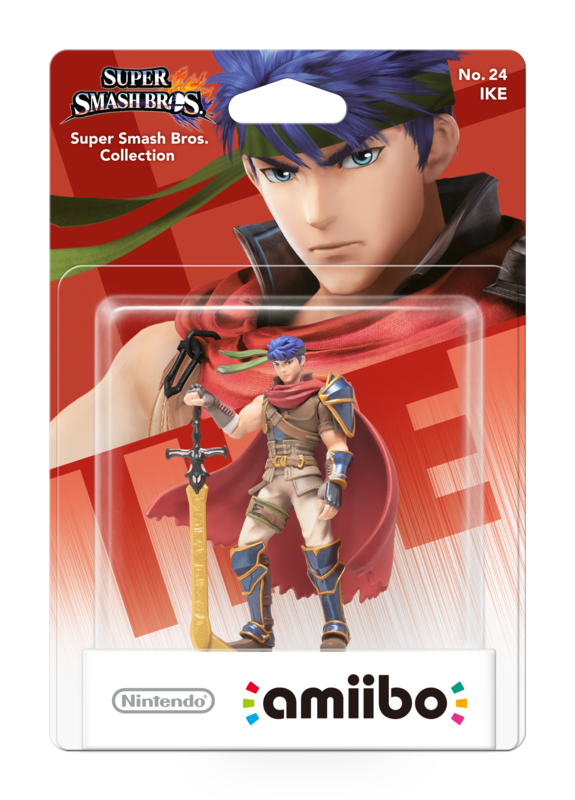 So it seems like GameStop is delaying the King Dedede Amiibo till this “Summer” and the Ike Amiibo till this “spring”, the reason behind this is due to shipping issues, I received this information from an automatic phone call from GameStop’s customer support hotline. Talk about a bummer, I hope those are some really big over exaggerations.